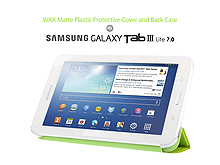 High quality leather flip case with hard back cover protects Samsung Galaxy Tab 3 Lite 7.0 from scratches, dust and impact. 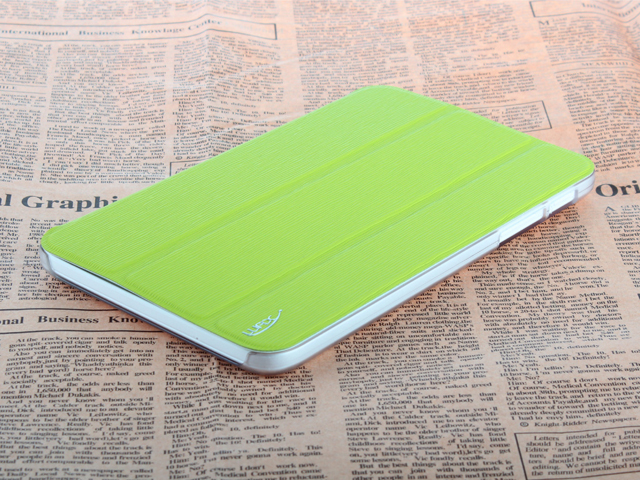 Synthetic leather looks professional. 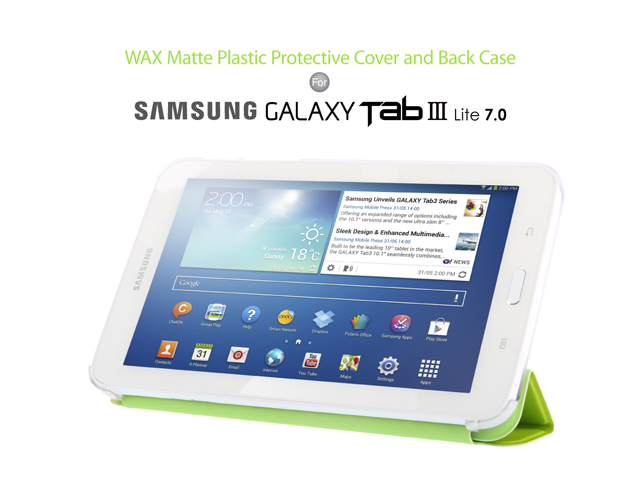 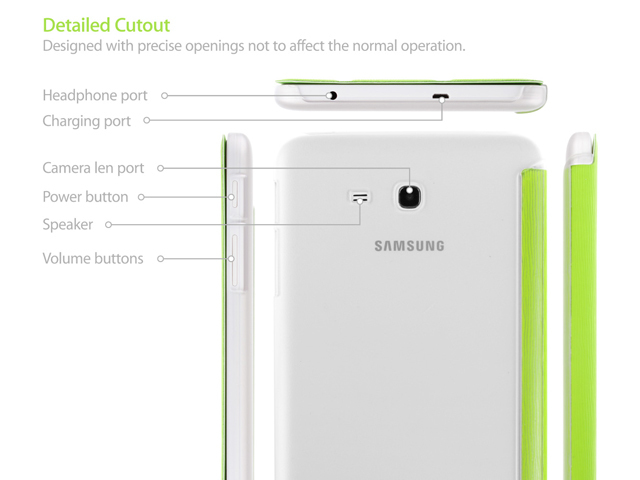 Snug fit design that perfectly fits your Samsung Galaxy Tab 3 Lite 7.0. 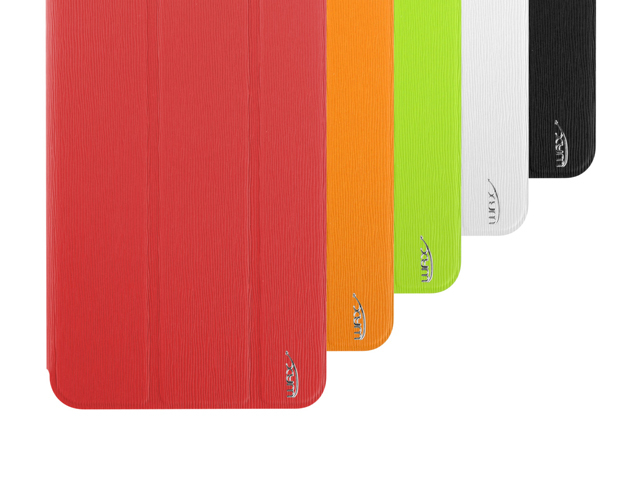 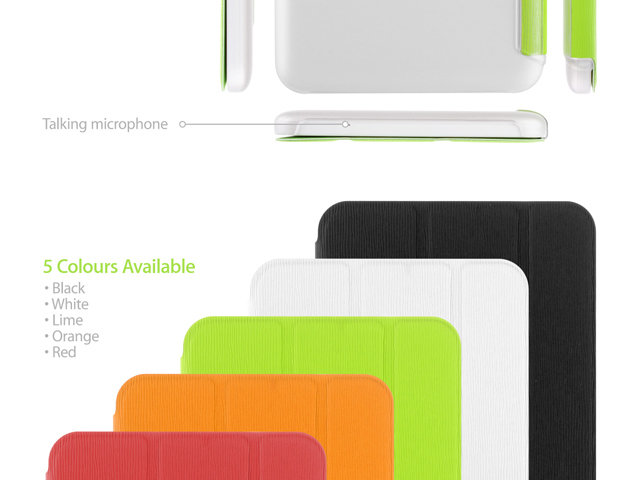 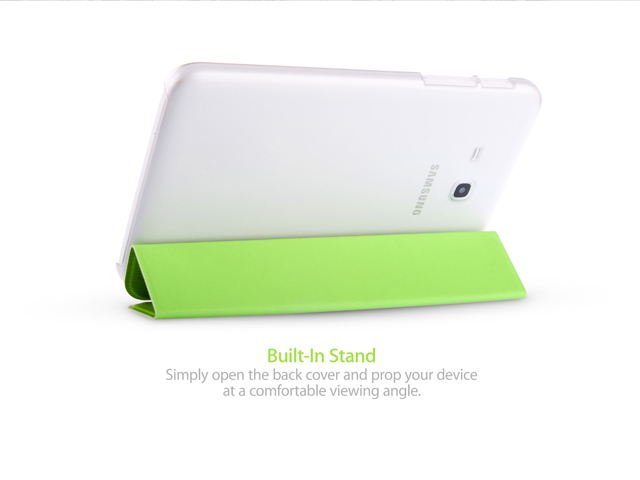 Foldable flip cover provides comfortable viewing angle.